Taking medication for mental illness has always been a struggle for me. Not because I think it makes me weak, but because I know most of society thinks so. I’d like to raise the argument that taking medication isn’t for the weak, but for the fighters, the people ready to battle the side effects, judgement and spend years trying to find a medication that doesn’t make them sicker than the mental illness itself. I have been medicated on and off since the age of 12. I was diagnosed with generalized anxiety and depression with components of OCD and insomnia. The doctor prescribed me a baby dose of Effexor. It made me sick, paranoid and put me in a lull of numbness. But, as a young teen, I thought that’s just what my life was going to be like on medication. I spent 10 years trying to adjust the dose so I could function properly in school, without hyper-paranoia and constant shaking. Eventually at 17 I tried to get off the drug all together. The side-effects were so unbearable, I decided I’d rather battle the mental illness than the medication. Getting off Effexor was the hardest thing I’ve tried to do. Physically I was nauseous, weak, shaking so badly I could barely get out of bed, my brain zapped and I couldn’t hold a train of thought. 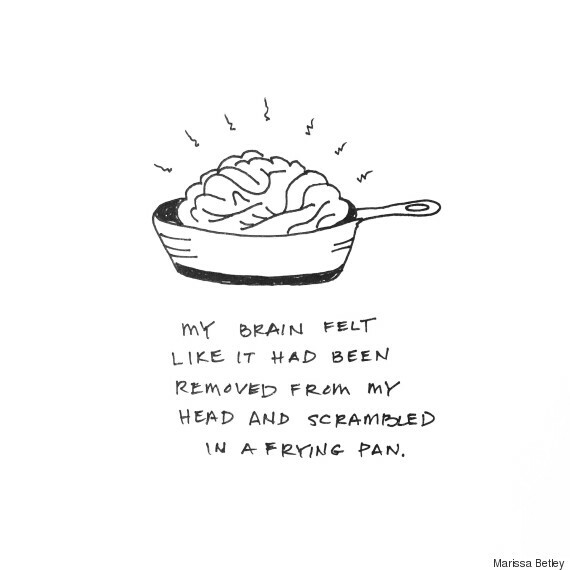 I felt like my brain was crumbling and I worried it would always be this way. I got down to a low dose but couldn’t get off of it completely. In my last semester of High School I tried to end my life. The battle of getting off such an addictive drug, and fighting depression proved to be too much. I felt alone and like the world was a harsh, judgemental space that I had no place in. Luckily, I got placed in CHEO’s mental health unit, they immediately helped me wean off Effexor (little did I know what I was doing was super dangerous). I tried a handful of different medications under supervision of the Drs at the hospital. Some made me sick, and some made me sicker. I began to lose hope of ever finding relief. Until they tried me on Zoloft. It didn’t make me as sick as any of the others. And eventually, it started to reduce my anxiety and I felt able to face the world again. I have been on Zoloft since. I have tried to go off of it countless times due to my internal shame and perception that society won’t accept me if I’m on medication. But, I’ve been working to challenge those thoughts. I’d argue that medication is not for the weak, but for the people who are ready to fight for their lives. I am open about my medication use and mental illness now. At work, I’ll disclose my anxiety and depression with close co-workers. And for the most part, I have experienced only support. Many of them will share their struggles, or open up about family members who have struggled through mental illness. I find this empowering and motivates me to stay stable so I can continue to connect with others who are fighting their way through. 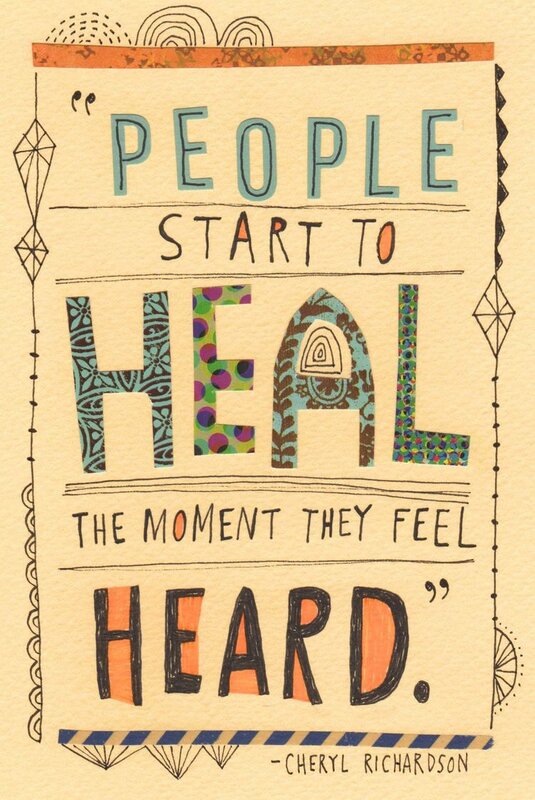 Once we share our stories, we can empower others to do the same. love this, it speaks to me and is so true. Thanks Brooke. I’m glad you liked and can relate to this!